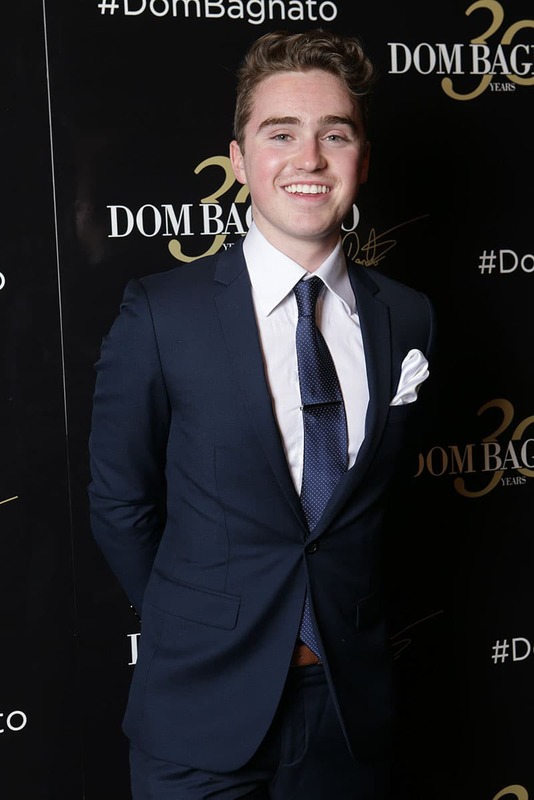 In an industry that often sees stellar rises and equally spectacular exits, one Melbourne brand has for thirty years stood above its counterparts and come to be synonymous with style, elegance and clothing the debonair man. 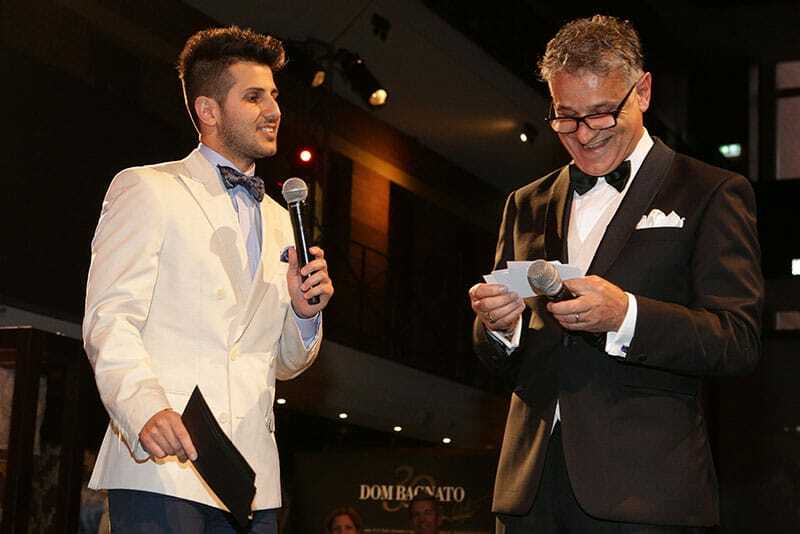 Dom Bagnato, providore of men’s tailored garments and accessories, has outfitted business tycoons, entrepreneurs, politicians, celebrities, sporting personalities and style afficianados in a triumphant career that has now seen the man, Dom Bagnato, and his eponymous label rise to become a truly Australian iconic household name where menswear is concerned. 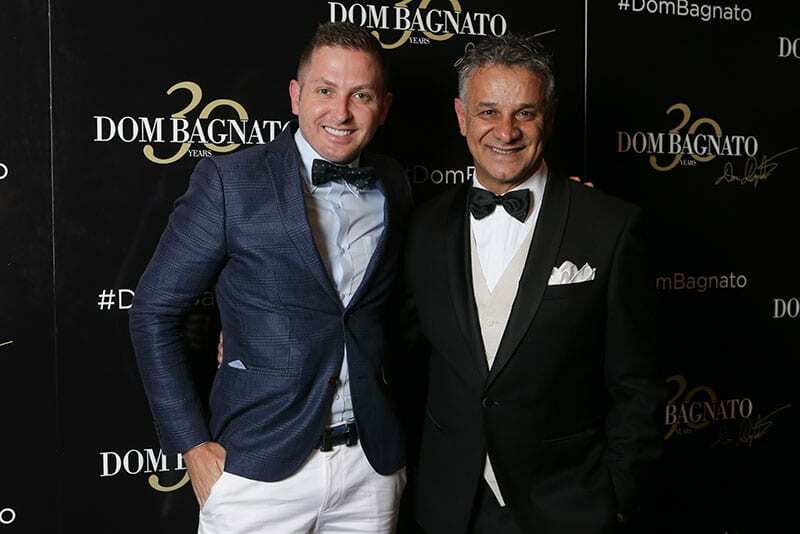 From humble beginnings as a family concern, the Bagnato voyage has seen the fruition of a now nation-wide presence with the Dom Bagnato concessions a vital part of Myer’s menswear offering. Bagnato’s great success has laid in one simple personal aphorism; a continual commitment to provide consumers with garments that are well designed, well made and always to utilise the best sourced fabrication available. 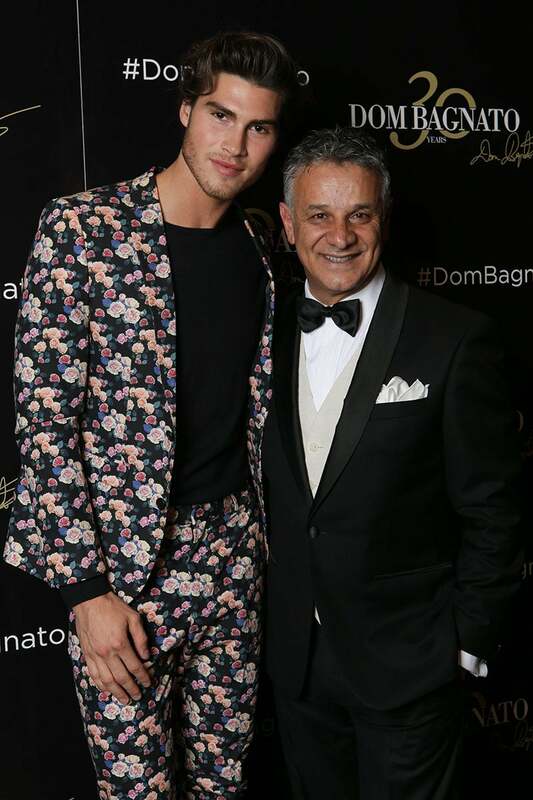 This compounded with a keen eye for design, agility of adapting to current trends and an overriding philosophy to maintain a palatable price point has achieved Bagnato’s goal to stay at the forefront of the menswear race. 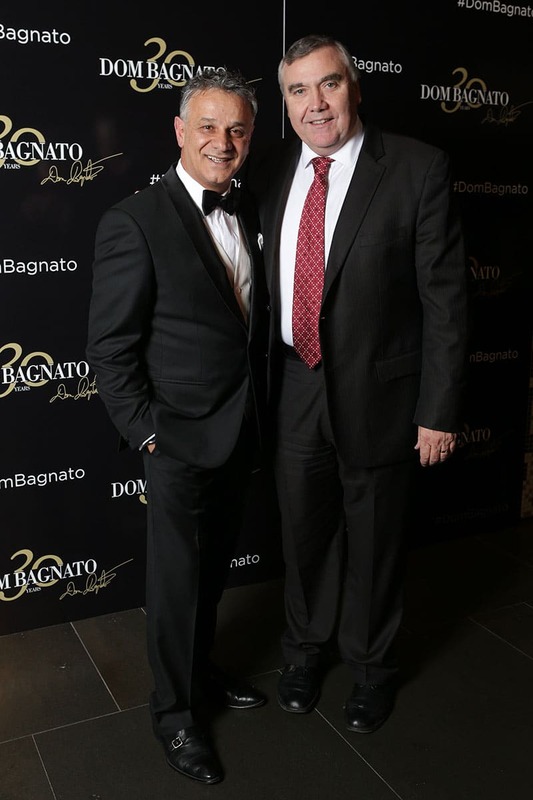 At a recent highly celebratory soirée, three generations of the Bagnato clan (the fourth home under the tutelage of a nanny) gathered with industry heavyweights, family, friends and supporters and a grand conclave of higher echelon management from Myer including CEO, Bernie Brookes, to laud and celebrate both Dom Bagnato the man and label on reaching this milestone thirtieth anniversary. 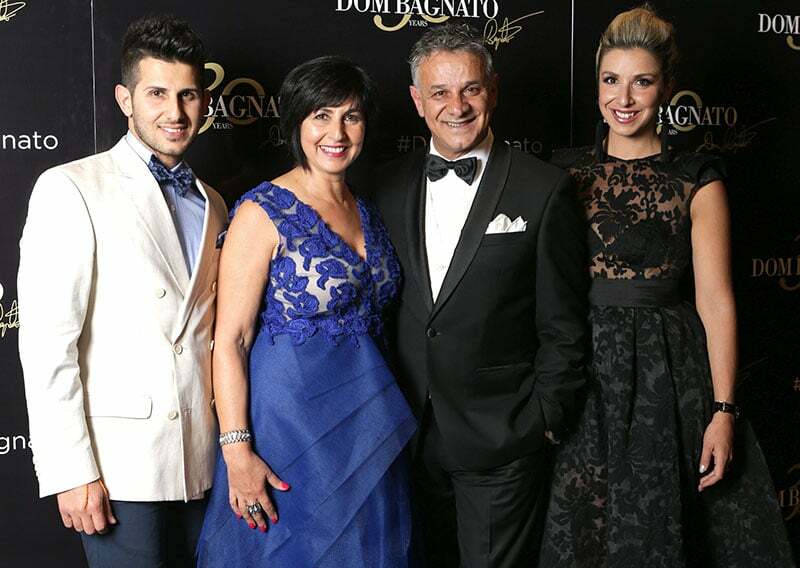 With wife Pia, son and now business associate Nunzio and daughter Melina by his side, Bagnato, in his ever humble and affable manner, took the opportunity to thank his many supporters for taking the grand voyage with him and in a cherished moment spoke of his pride in having his son now work by his side on the business. 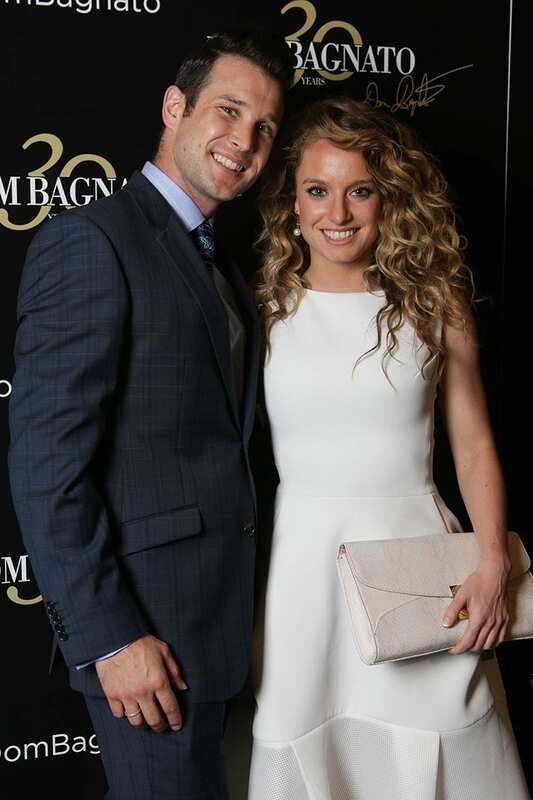 Clearly for the Bagnato’s, the great Italian sentiment of ‘La Famiglia’ will never go out of favour. 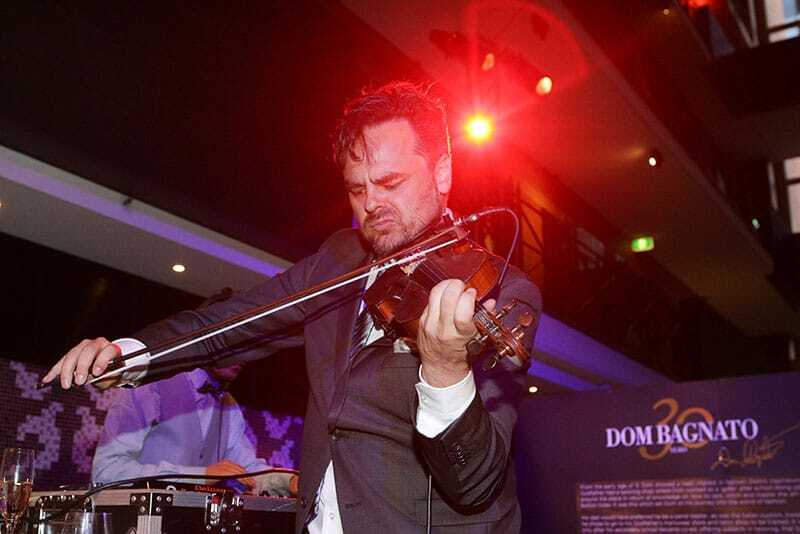 The soirée than took an upbeat turn as guests were granted an insight to another of Bagnato’s hidden talents. 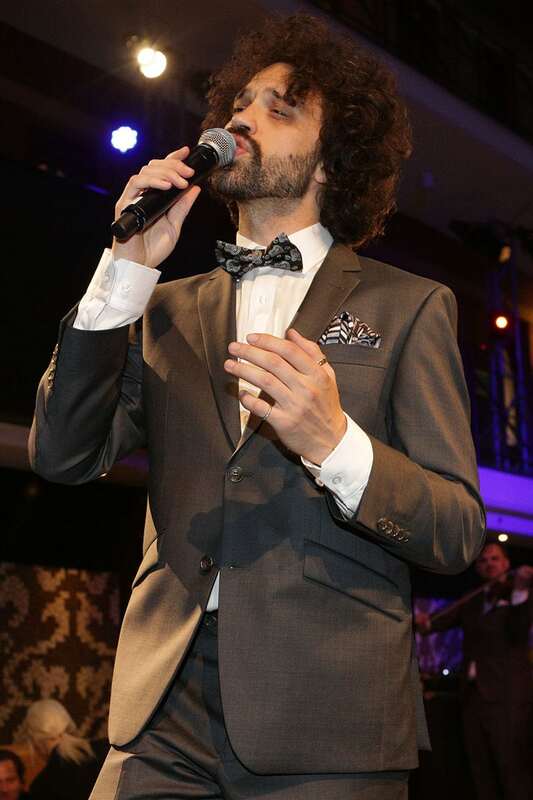 The great man took to the stage and crooned some time honoured favourites to a crowd both surprised and appreciative of the mellifluous voice and flawless performance that was rendered. 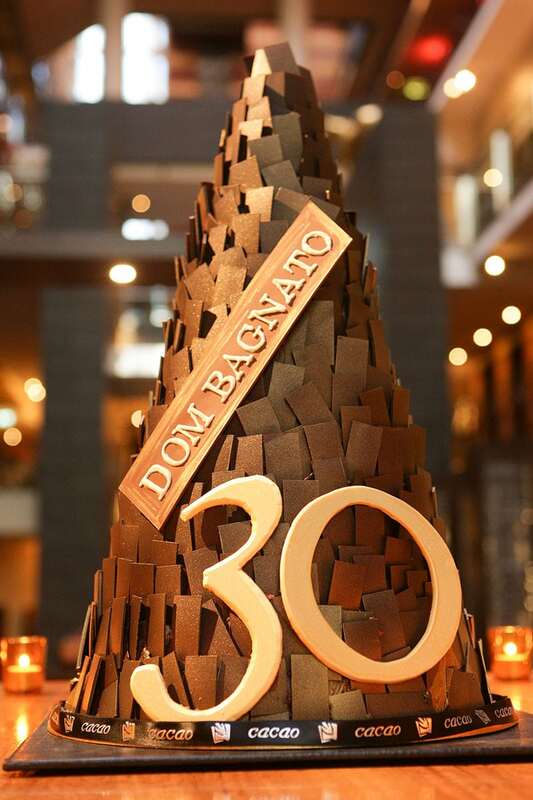 As the champagne and cocktails flowed and the ebullience of mood gathered spiritedness, it was evident just how liked, admired and respected Dom Bagnato is. 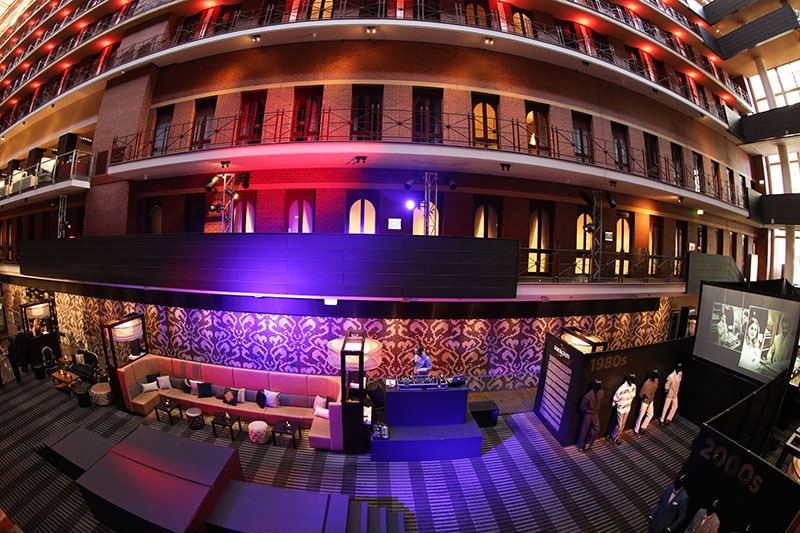 Those that had been privy to this charming night all echoed the same resounding thoughts.